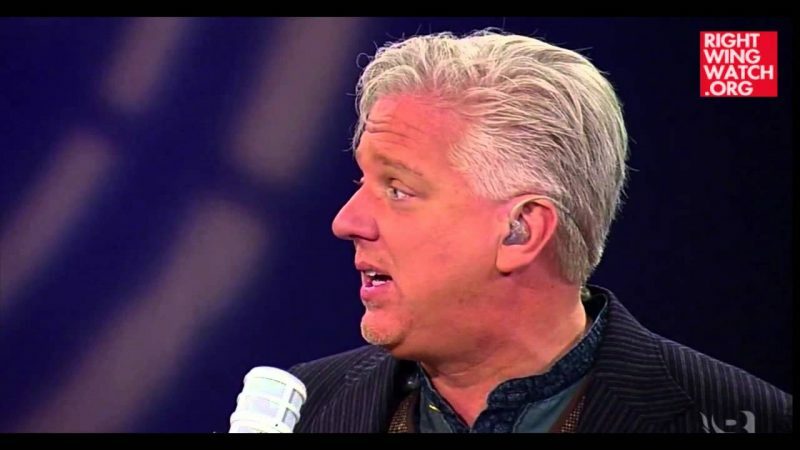 Yesterday, we posted a clip of Glenn Beck and right-wing activist Samuel Rodriguez warning that America was unknowingly engaging in Baal worship, which was picked up the the Drudge Report. 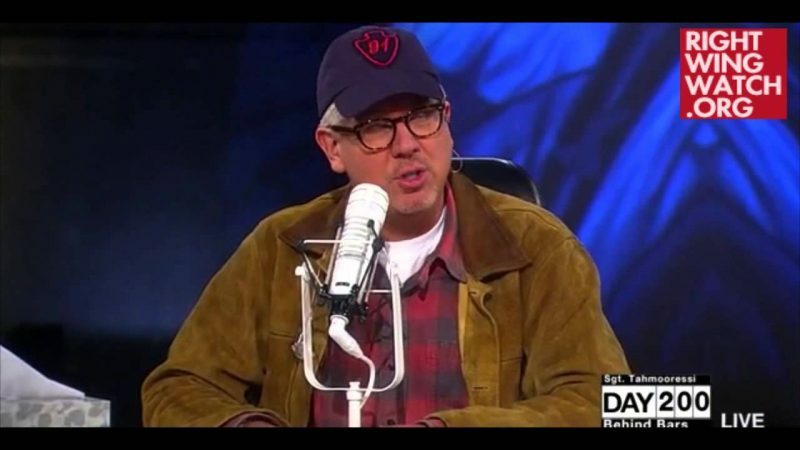 On his radio show today, Beck voiced his displeasure with Drudge for this supposed display of “anti-Christian bigotry” and defended his claim by pointing to the fact that a reproduction of an arch from the 2,000-year-old Temple of Baal in Syria, which is under threat from ISIS, will be on display in Times Square for World Heritage Week. 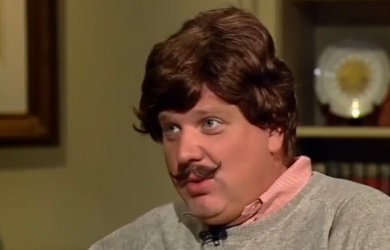 Citing a column from the Charisma magazine website which claimed that it is no coincidence that the arch will go up “exactly 13 days before Baal’s biggest day of the year,” Beck grew increasingly irate that he was being mocked for pointing out the obvious. 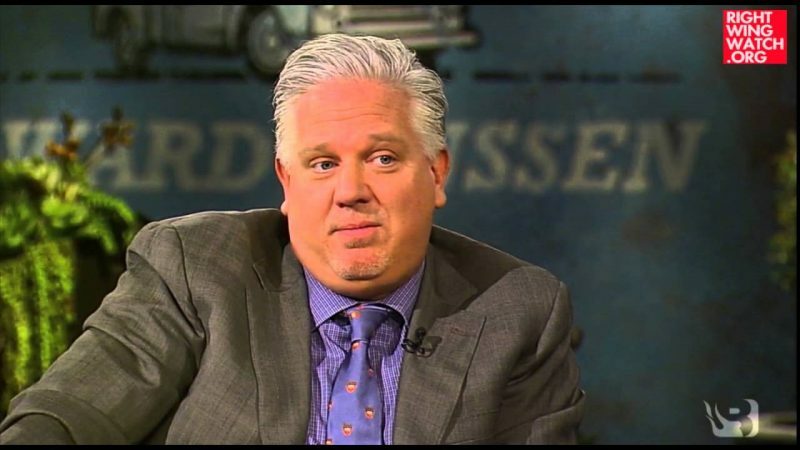 Did Glenn Beck Freak Out Over Baal Worship In America For Nothing?